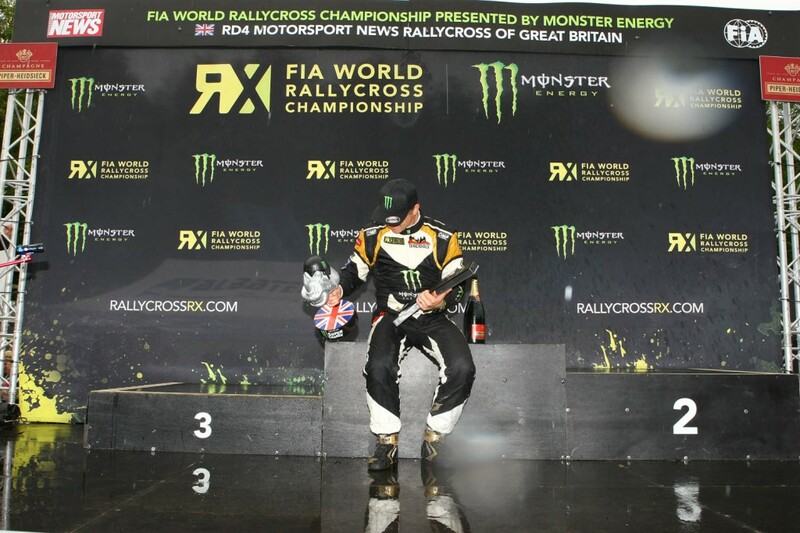 So the dust settles on the FIA WorldRX round 4 2015 for another year. Pictures have been sent off to publications and are more than likely being printed onto newsprint and soon to be on a shelf at your local newsagents. Here are a few of my favourites from the weekend that may or may not make it into print. JRM’s Guy Wilks looked impressive all weekend even in an under powered car! Petter Solberg finished the first day on the top of the pile clearly the man to beat. Day 2 dawned with everything to gain and the prospect of some epic racing. The only thing was that nobody told Solberg! He was in a class all of his own. Event winner Peter Solberg. 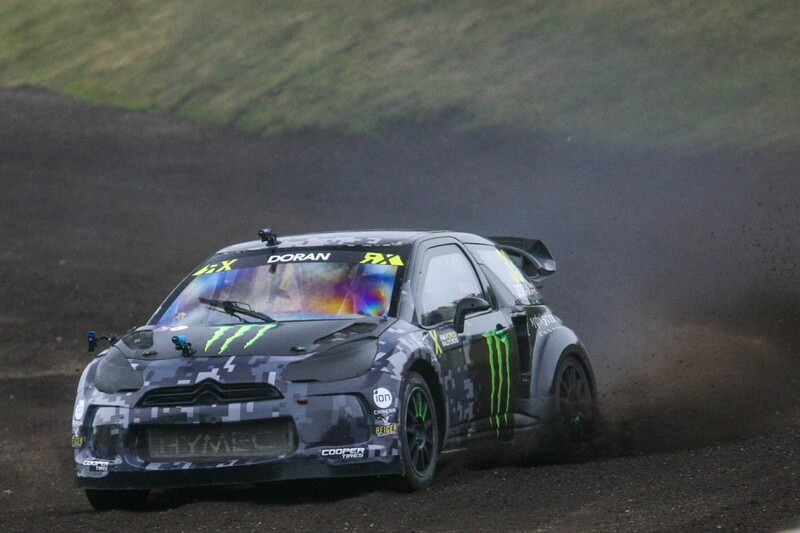 FIA World Rallycross. 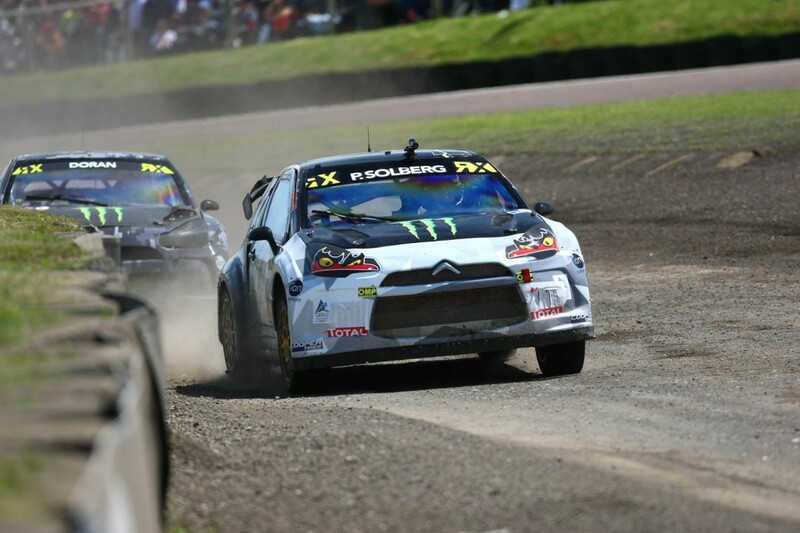 Round 4 Motorsport News Rallycross of Great Britain. 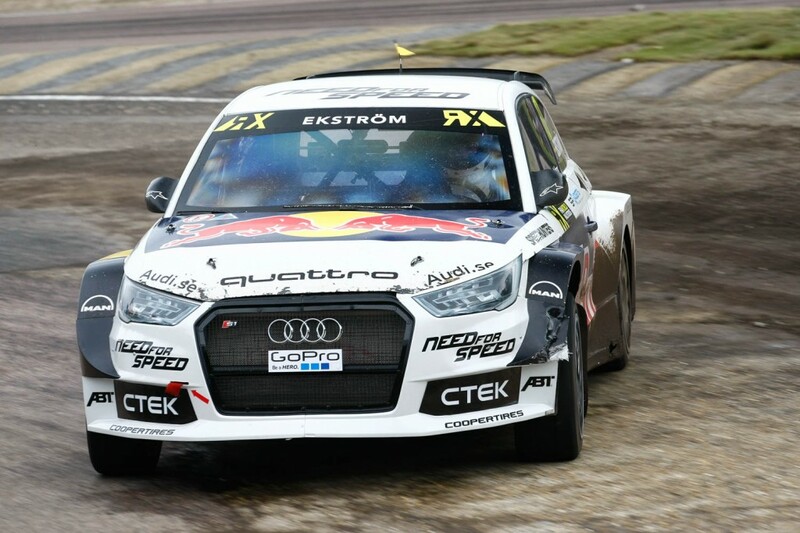 Championship hopeful Mattias Ekstrom was also on top form and claimed second place. Mattias Ekstrom took the second step on the podium. The win clearly meant a lot to Solberg. 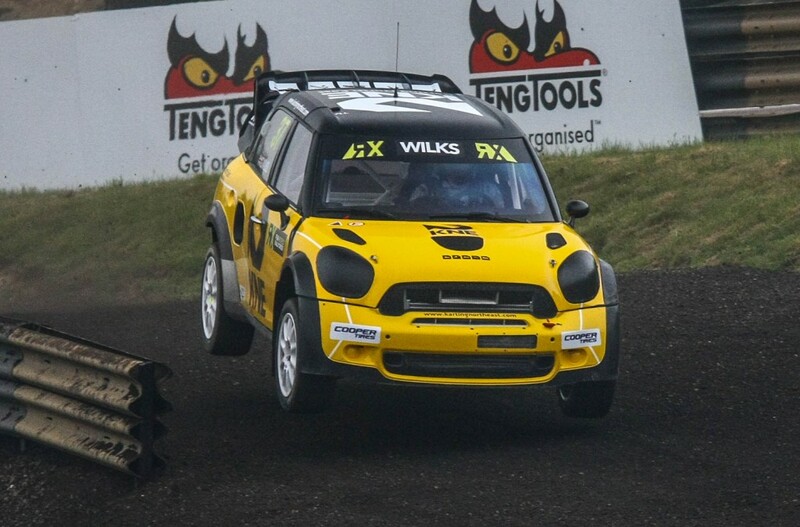 Posted in Motorsport, RallycrossTagged Guy Wilkes, JRM Racing, Kevin Procter, Liam Doran, lydden hill, Mattias Ekstrom, Ollie O'Donovan, Petter Solberg, Reinis NitissBookmark the permalink.